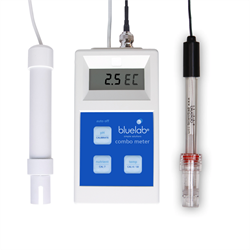 Bluelab, formerly known as NZ Hydroponics international limited have over 30 years experience in manufacturing high quality electronics. 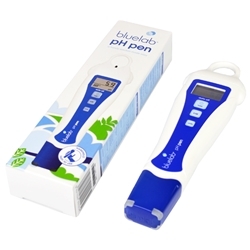 Bluelab products as a standard are easy to use, practical and handy products to complete hydroponic kits. 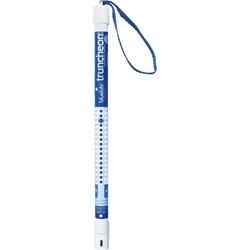 We supply the Bluelab Truncheons, ph pens and meters which are reliable, quality, long-lasting pieces of equipment.